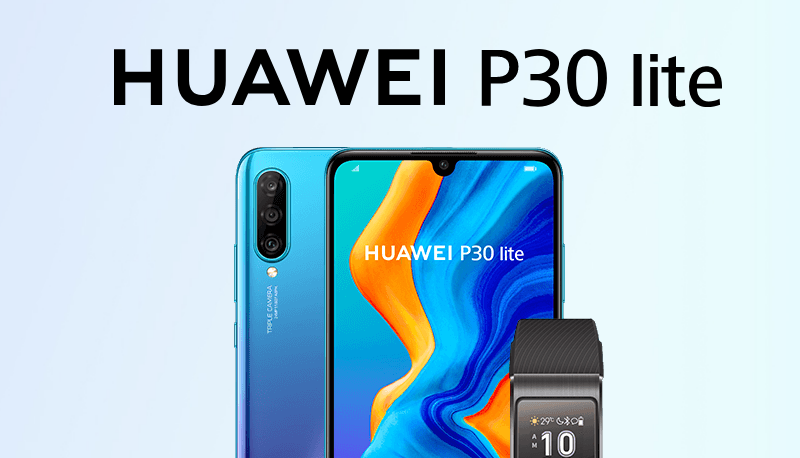 Home» Gadgets» Huawei» Huawei Mate 20 Pro Launched in Nepal, Maybe Note 9 Isn’t The Best Now? Huawei Mate 20 Pro Launched in Nepal, Maybe Note 9 Isn’t The Best Now? Finally, that Huawei may overthrow Samsung to take the top spot in the smartphone game in the near future. What made us think so? 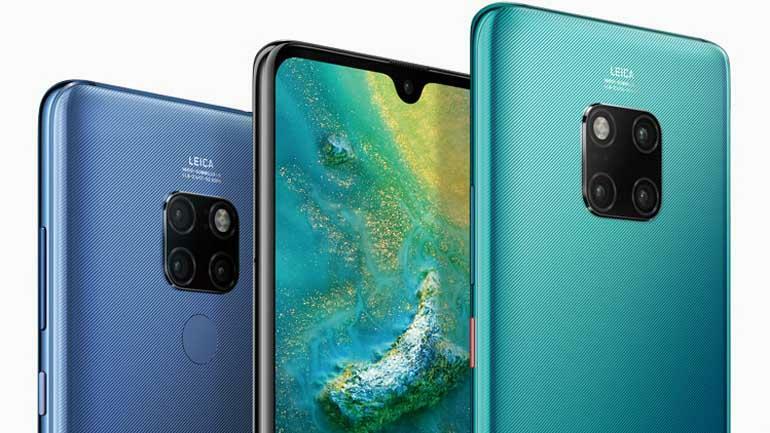 Huawei’s growing popularity and the Mate 20 Pro. 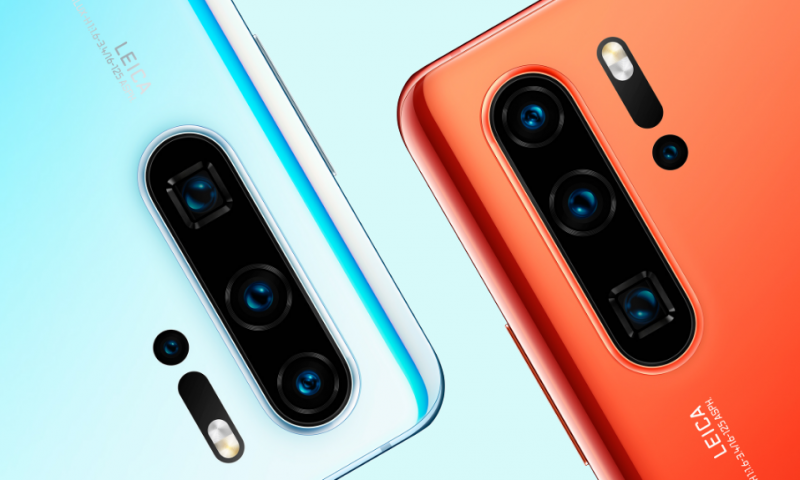 Huawei released its new iteration of Mate devices on October 16th this year. And Tech bloggers and YouTubers can’t stop raving about them, especially the Mate 20 Pro. To our good fortune, Huawei has launched the Mate 20 Pro in Nepal for Rs. 129900. 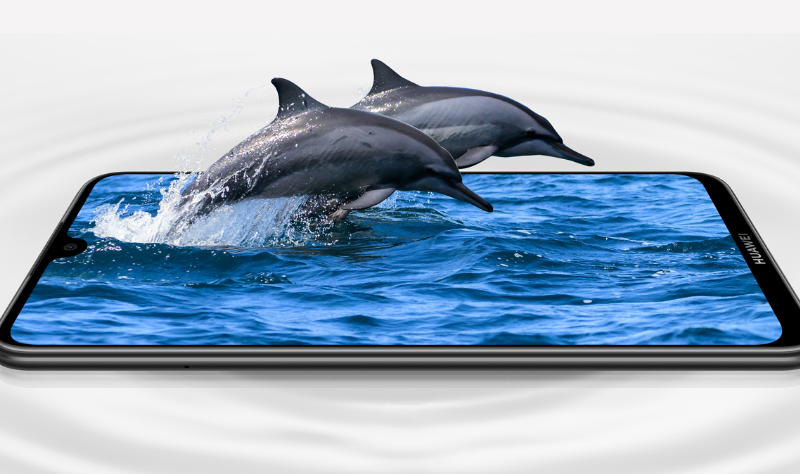 Huawei Mate 20 Pro is the most powerful Huawei has created to date. At first glance, it looks like the baby of iPhone XS Max and the Galaxy Note 9 because the phone has a notch and the Samsung style curved display which is a Quad HD OLED display. OLED means infinite contrast, deep blacks, punchy colors. Inside, the Mate 20 Pro has the first unveiled commercial 7nm chip on a phone, Kirin 980. Huawei has touted faster performance than the Snapdragon 845. Also, there is two NPUs inside this thing for better AI performance. 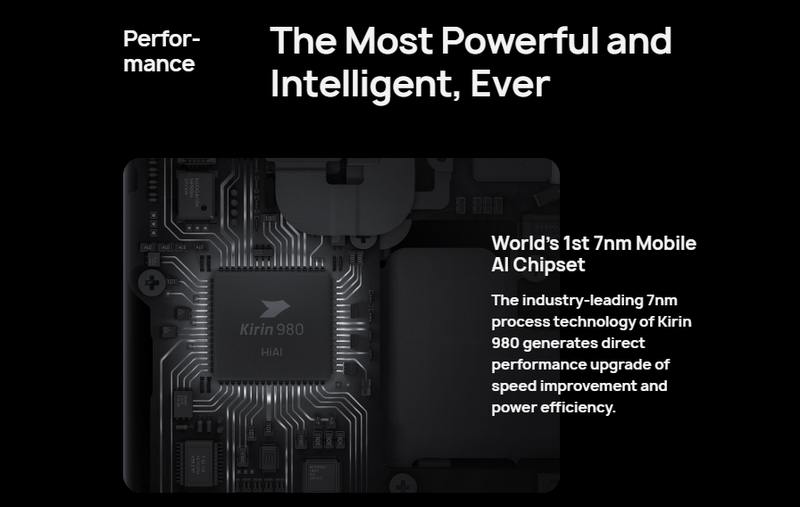 Overall, the Kirin 980 working together with 6GB or 8GB RAM will give you a performance similar, maybe even better than the Note 9. 128GB and 256GB are the storage options available. The cameras on the Mate 20 Pro are some of the best on the market. Though it doesn’t look like it, this is a similar setup as used in the legendary P20 Pro. The 20MP monochrome sensor on the P20 Pro has been swapped for a 20MP color sensor in the Mate 20 Pro but it still takes amazing photos in any lighting conditions. Low-light shots on the phone look unreal. But, the reviewers are not raving about the Mate 20 Pro for just being a good phone. There are other tricks up its sleeves that sets it apart from the pack. For one, it has an under-screen fingerprint scanner. There is also iPhone style 3D depth mapping front camera setup for secure face unlock. And, the phone has a feature called reverse wireless charging where, if you keep any phone on the back of the Mate 20 Pro, the phone will be wirelessly charged by the Mate 20 Pro if it supports wireless charging. So, yeah the Mate 20 Pro is a beast of a phone with a lot of features packed into a svelte design. Some of the features are gimmicky, and some you may never use. But to be a phone that caters to everyone needs, this is the way to go. Mate 20 Pro is definitely a phone that can go toe to toe with the Galaxy Note 9 as the best overall phone of the year.